We specialize in residential and commercial roof damage repair, replacement, and maintenance as well as siding and gutters. 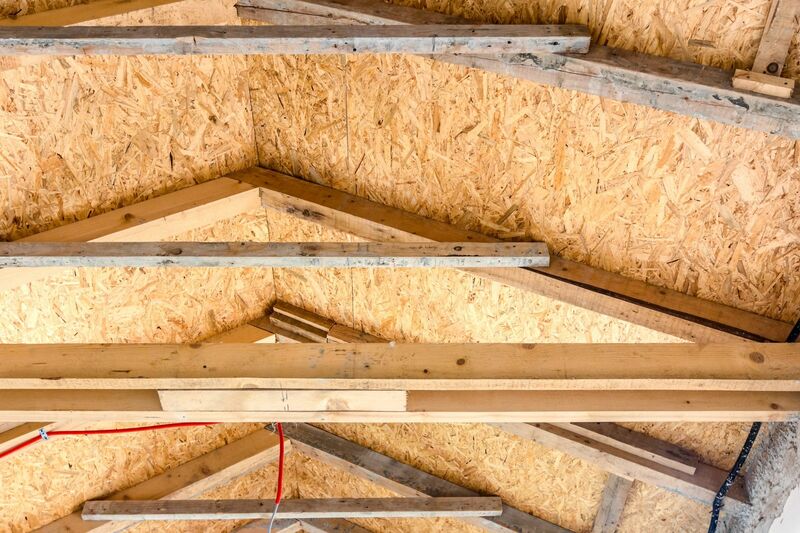 We understand that roofing issues can be stressful, especially when you feel you're being taken advantage of by companies who continually postpone your project and seem to tack on more and more to the bill while giving you less and less value. 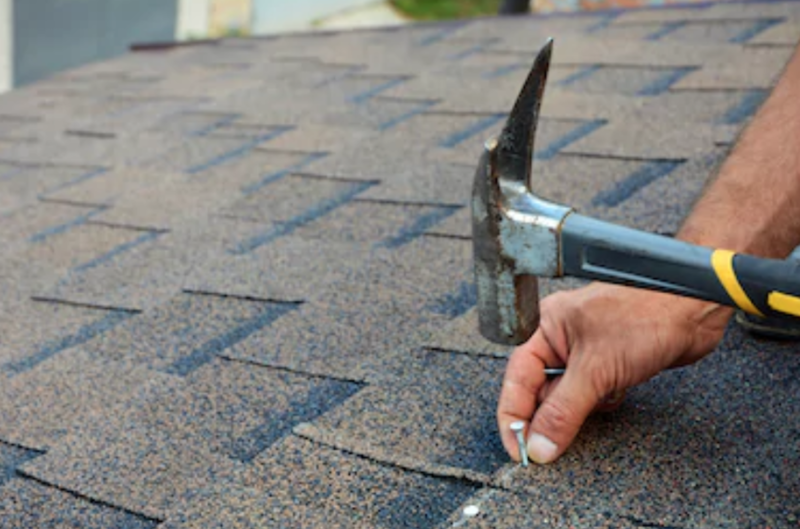 Whether your needs involve weathered, damaged, or missing shingles; poor ventilation; hail damage; or something else, you can count on Patriot Roofing to complete the project promptly, properly, and with your timeline and budget in mind. First things first: reach out. Call us, email us, drop by the office, or shout it from the rooftops. Regardless, take the first step in telling us about your project. After we get a feel for your project, discuss needs and materials, and conduct a thorough site survey, we'll quote it. Fair and square. We'll let you decide if we're the right guys for the job. When we get the call, the real work begins. We'll schedule your project and devise a game plan to complete it. During the site survey, the specialist will take measurements and collect all documentation required to build your estimate. They will also take the time to review their findings with you and answer any questions you may have about your project and what it entails. Tell prospective customers what they need to know in this arena. What do you have, what do they need, etc.